By Daniel Baines – Tax Consultant at Mazars and author of ‘How to Get a SARS Refund’ – Apr 1, 2019Port Elizabetrh – It can be quite confusing understanding when VAT is payable on the transfer of immovable property and when transfer duty is payable. The aim of this article is to make this issue clear.The first aspect that needs to be determined is whether the seller is a VAT vendor. It is the seller who determines whether VAT is payable so this needs to be the first point of call. If the seller is a VAT vendor, VAT may be payable; if the seller is not a VAT vendor then transfer duty will be payable.If the seller is a VAT vendor this does not automatically mean that VAT is payable. VAT is only payable if the vendor is selling a property that forms part of his or her taxable supplies.In other words, if the property is used by the VAT vendor to produce income that is subject to VAT (standard rated or zero-rated) then he or she must levy VAT on the sale of the property.However, if the VAT vendor were to sell their private residence (as an example), the sale would not be subject to VAT but rather transfer duty. In other words, if the sale of a property is not subject to VAT, it will be subject to transfer duty.If a property developer is a VAT vendor and sells property that it has developed, these sales will be subject to VAT; alternatively if this same developer sells his or her entire company or part of the company this would also be subject to VAT.On the other hand if a taxpayer owns residential properties as investments, the sale of these properties will not be subject to VAT as residential accommodation is an exempt supply i.e. not standard rated or zero-rated.The sale would be subject to transfer duty. If the residential properties were held in a company and the company or part of the company was sold, there would be no VAT on the sale, but the sale may be subject to transfer duty.Residential Property CompanyThe purchase of shares in a company is subject to transfer duty if the company is a residential property company. A residential property company is a company that holds residential property where the fair value of the residential property comprises more than 50% of the aggregate fair value of all assets held by the company.Note that the purchase of a share in a share block company is always subject to transfer duty unless the seller is a VAT vendor in which case it will be subject to VAT.Zero-ratingIt is also a possibility that if a VAT vendor sells a property, which forms part of his or her enterprise, to another VAT vendor that the sale can be sold as a going concern and zero-rated for VAT purposes i.e. VAT is levied at 0%.This would reduce the cost of the property for the purchaser (although he or she would have been able to claim the input in any event – it essentially helps with cash flow). In order for a sale to be a going-concern for VAT purposes there are a number of requirements that need to be met. Some of these are:The seller and purchaser must both be VAT vendors;The property must consist of an enterprise or part of an enterprise that is capable of operating separately;The parties must agree in writing that the supply is a going concern;The parties must agree in writing that the enterprise is an income-earning activity on the date of transfer;The assets necessary for carrying on the enterprise must be included in the sale; andThe parties must agree in writing that the sale includes VAT at the zero-rate.A common example in the case of the sale of immovable property is the sale of commercial premises that is currently being let. Such a sale may be zero-rated if all the requirements are met.ConclusionIf a fixed property forms part of the taxable supplies of a seller then the seller, as a VAT vendor, must levy VAT on the sale. If the purchaser of that fixed property is a VAT vendor and he or she purchased the property for making taxable supplies, they may claim the VAT paid as part of their input tax when filing their VAT returns.If this purchase was made from a non-VAT vendor and the property was ‘second-hand’, the purchaser may claim notional input VAT i.e. they can claim VAT even though there was no VAT on the sale; this sale would still, however, be subject to transfer duty.Certain sales may be a going concern and zero-rated; if the sale is zero-rated then no VAT is payable by the purchaser.It must be noted that if VAT is payable that it will take precedence over transfer duty and there can never be VAT and transfer duty.For more information, visit Mazars Port Elizabeth at 30 Bird Street, Central, Port Elizabeth, or call 041 501 9700. Also visit them at www.mazars.co.za.Follow more RNEWS articles, subscribe to our YouTube channel and for breaking news LIKE us on Facebook. 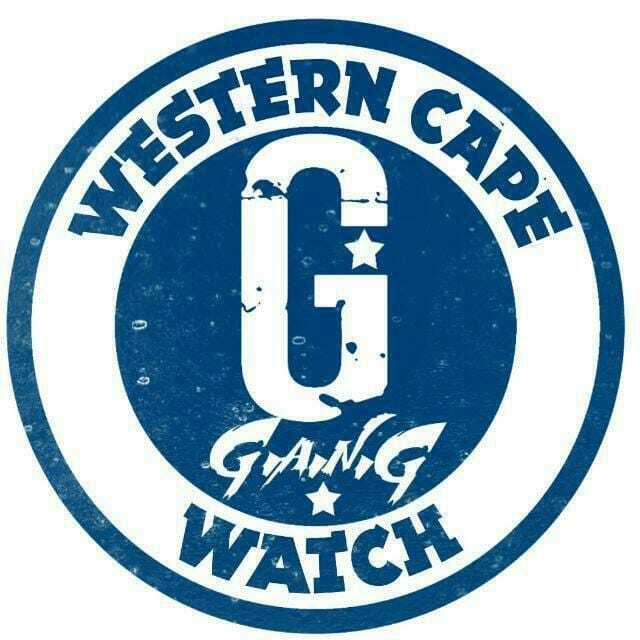 For news on the Western Cape click here.